1. Who can participate in Cloud 20/20 Year 9? SIP is open to all the Pre-final and Final year engineering students (BE/B.Tech/MCA/MSc) in CS, IT, and related fields) who want to focus on research as their career. Post graduate (ME/M.Tech/MS) and research (PhD) students with a focus on Computer Science and related branches. The maximum team size is four and maximum number of projects guides is two. 2. Why should I participate in Cloud 20/20 Year 9? Cloud 20/20 Year 9 is an excellent platform for engineering students to showcase their innovative, path-breaking ideas. Apart from this, there are some great career opportunities and exciting prizes to be won! 3. Is Cloud 20/20 Year 9 an online/ offline event? All the rounds in Cloud 20/20 Year 9 are online. Only the final round will be an offline event, during which the finalists will present their projects to a panel of esteemed jury members from the IT industry and academia. This will take place in Bengaluru. 4. Can we participate in teams? Yes, you can participate in teams. Maximum team size permissible is four students and two faculty members as project guides. 5. What are the registration costs? Cloud 20/20 Year 9 has no registration fee. 7. Is it possible to choose a different topic from the given ones? No, you have to choose from any of the listed topics/problem statements on the contest website. 8. What is the evaluation criteria? All submissions will be judged in a thorough review process by the technical judges’ panel from Unisys and academia. 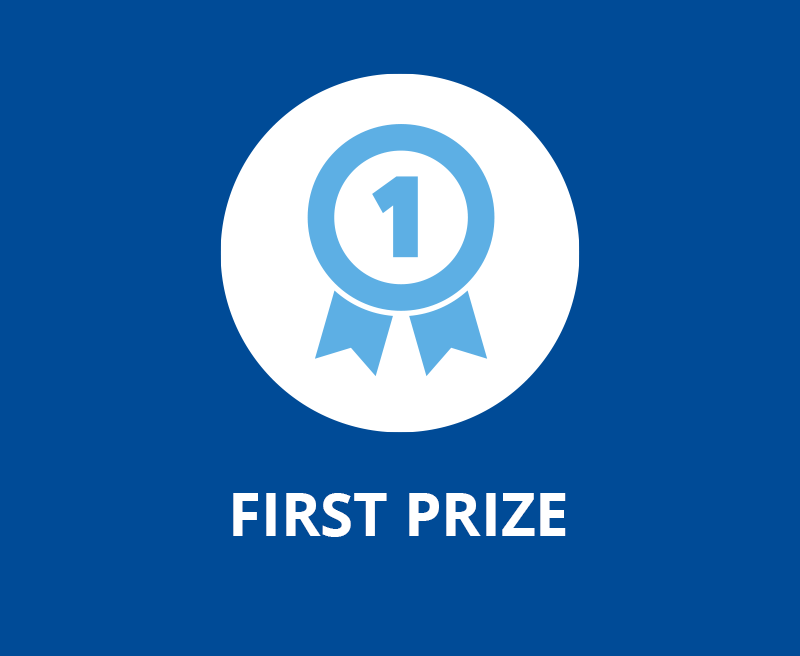 The winning abstracts and technical presentations/ demonstrations will be chosen purely on the basis of technical merit and relevance to the contest topics. 9. What should be the size of the abstract and final project documentation? All submissions will be as per Unisys format, subject to 10 MB limitation. However, if any project requires additional space, the panel will provide the necessary help. 10. How and in which format can I submit my abstract/ final project? Visit http://www.utfi.co.in/, register and sign into Unisys Technology Forum, and register for the Cloud 20/20 Year 9 category. Detailed guidelines, tips, and other resources are provided to you. 11. What are the criteria that I’ll be judged on? 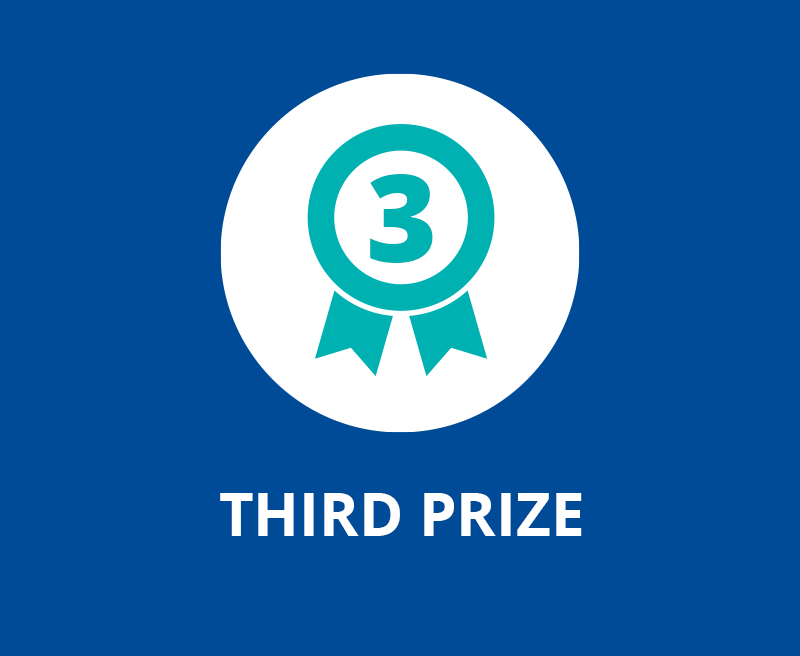 All submissions will be judged by Unisys subject matter experts in each of the topic areas. Judges will look for new and innovative ideas as well as a clear presentation of these ideas. The project will be evaluated on the basis of the quality of the idea that is stated in the abstract. The idea should address the problem cited. 12. 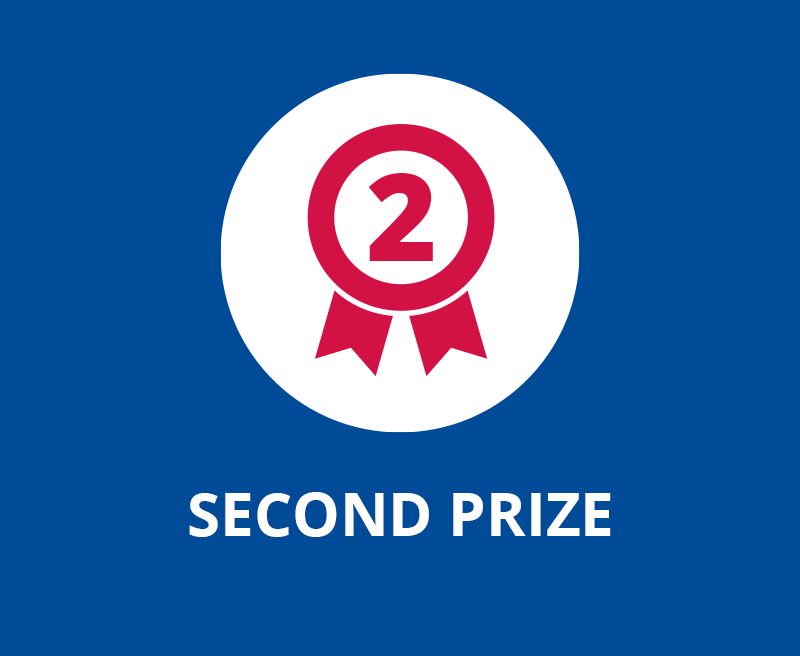 What are the prizes for the winners of Cloud 20/20 Year 9? Outstanding projects, which deserve special recognition for their originality and project worthiness, will be rewarded. 13. What is the eligibility for full time employment/ internship with Unisys? Final year candidates are eligible for full time employment and long-term internships (6 - 12 months). Pre-final year candidates are eligible for summer internships. 14. How many positions are available for full time employment/ internship with Unisys? There is no limit for deserving talent. It will be based on the aggregate marks attained in all the rounds of Cloud 20/20 Year 9. 15. Whom do I contact for more information? For more information, you can submit your queries here.